What operational control buttons are available for the video brochure? 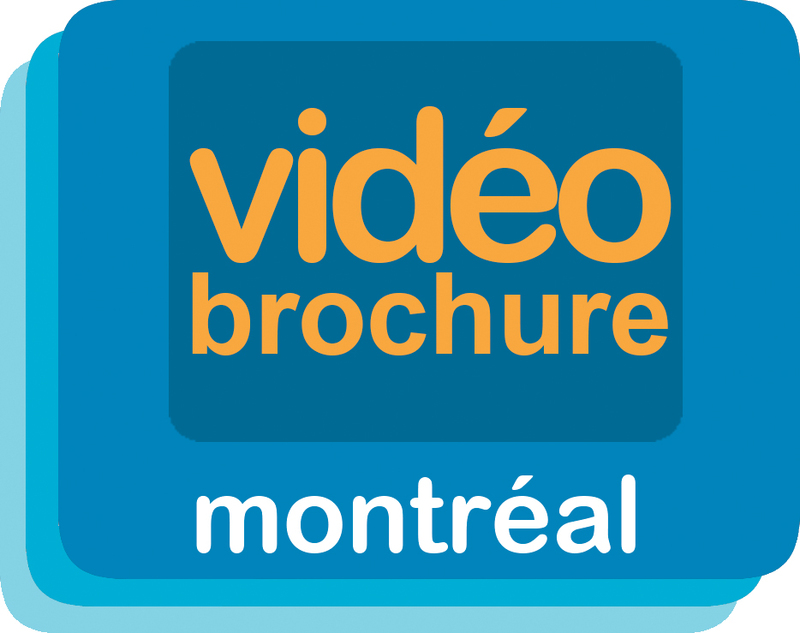 Video brochures come with a standard play/stop control which is operated by a magnetic switch when opening or closing the video brochure cover. Additional operational buttons are available when ordering your video brochure including: play, pause, video selection and volume controls. As an alternative to operational buttons, you can also select to have our touch screen feature which uses a simple onscreen menu to control video selection and operation. This feature is only available on screen sizes 4.3" and higher. What memory sizes are available? Video brochures can have between 128MB to 8GB of memory. The required memory size for a video brochure varies depending on quantity and length of videos embedded as well as video compression. What printing methods are being used? All printing is done in CMYK – 4 colour process. For a specific pantone, PMS, or color matching, additional charges will apply. Once your order is complete, we will prepare a quote and send it to you. Upon approval of the quote we will start the production process. We will contact you for logo, artwork and general design input (unless it is agreed upon that you will provide us with the entire design in which case we will send you a video brochure design template that you can work from). We will prepare a mock-up of the creative design/layout and send it to you for approval. Upon request, we can provide you with a proof copy from the manufacturer and send it to you for your approval before final production (minimal fees apply). Upon approval of the proof sample, your order will be produced and shipped to you. The entire process takes about 3-4 weeks from time of ordering. If you have any questions during the protection process, please feel free to contact us at any time. How long does the battery last before it needs recharging? Depending on the battery size and usage, it will last between 80 to 180 minutes. The battery can be recharged through a USB port. A USB cable will be supplied with each video brochure. What video format can be used for the video brochure? You can supply us with any standard format like MP4, WMV, AVI & QuickTime. Can I request a proof sample before going to print? A digital proof sample can be provided for a nominal fee. This is a fully functioning unit which will allow you to see button placement, screen location, graphic layout and video playback. However please note, as this would be a digital copy, exact pantone colours will not match (you will only see this with the final CMYK printing). Are different sizes and printing options available? Yes, please request a custom quotation for any specialized printing, embossing, cuts or size. Is there a warranty on video brochures? Video brochures are warranted by the manufacturer for 1 year from the date of purchase. All items are vigorously tested before shipment, however, should your device malfunction, simply let us know and we'll arrange for return/replacement for you.